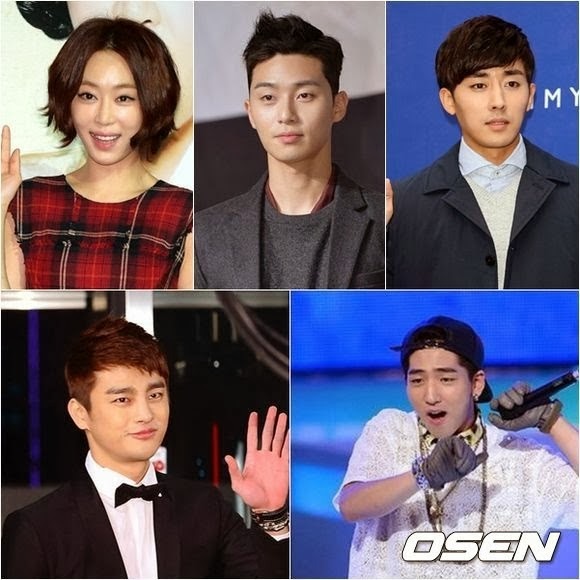 More guests are coming for Running Man Winter Olympic Special. Today on January 27th, according to official broadcasters Running Man is currently filming at Hongcheon, Gangwon-do, and aside from Seo In Guk and Baro who were previously revealed, Kang Ye Won, Park Seo Jun and Son Ho Jun also participated in the recording. The concept is based on the 2014 Sochi Winter Olympic games which will start on February 7th. This episode is scheduled to be broadcast earlier next month.